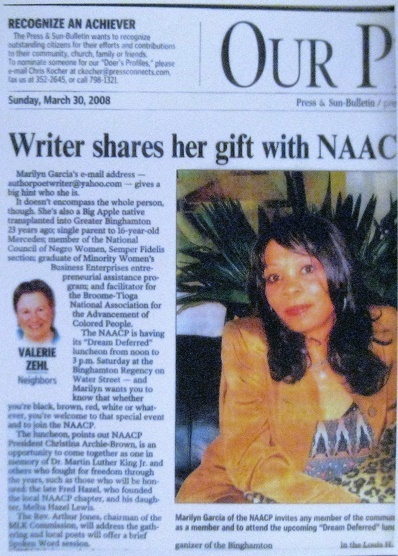 Press & Sun Bulletin March 30, 2008 News Article By Valerie Zehl about Marilyn E. Garcia. 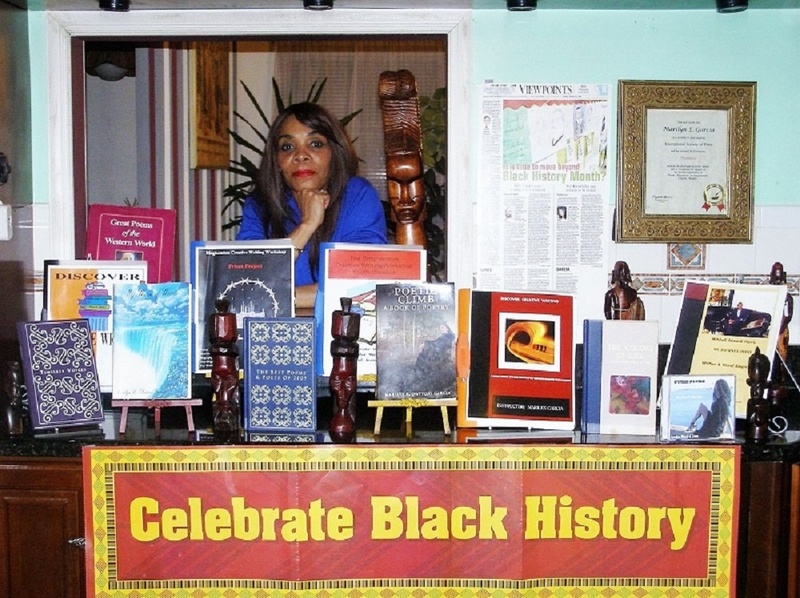 (Read the whole article on there web site or on the Menu Item "Dream Deferred"). 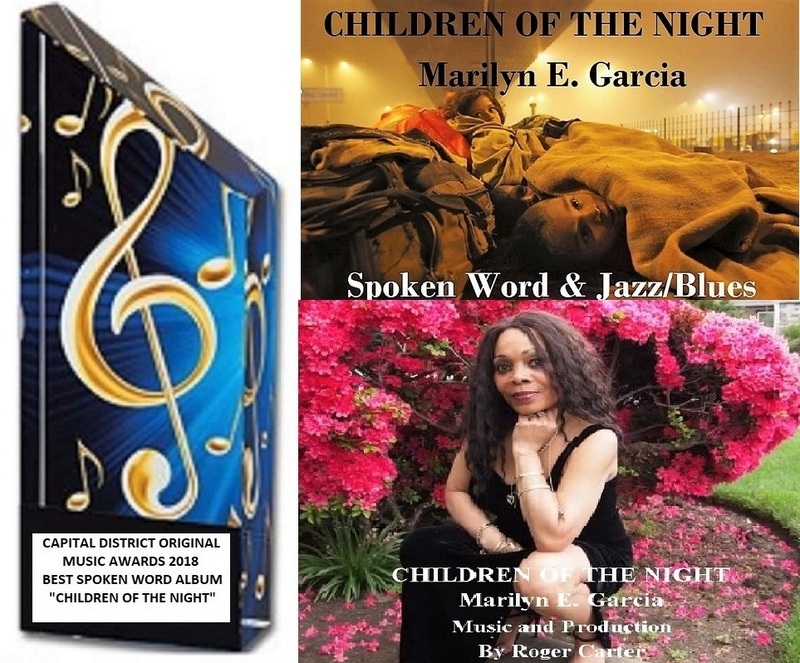 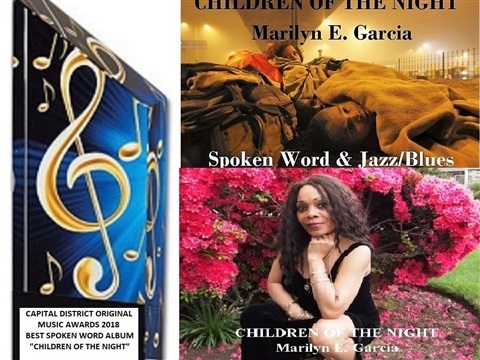 2018 Winner of the "Capital District Original Music Awards" "Best Spoken Word Album". 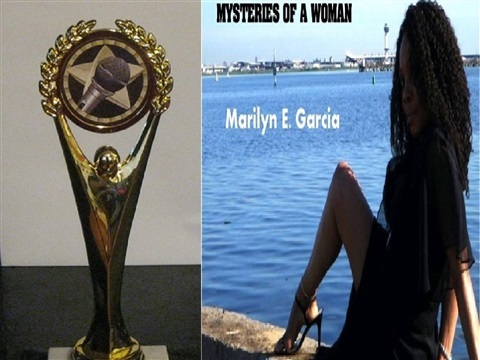 2016 Winner of the "Capital District Original Music Awards" "Best Female Spoken Word Artist". 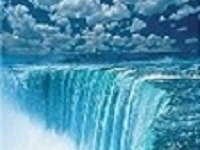 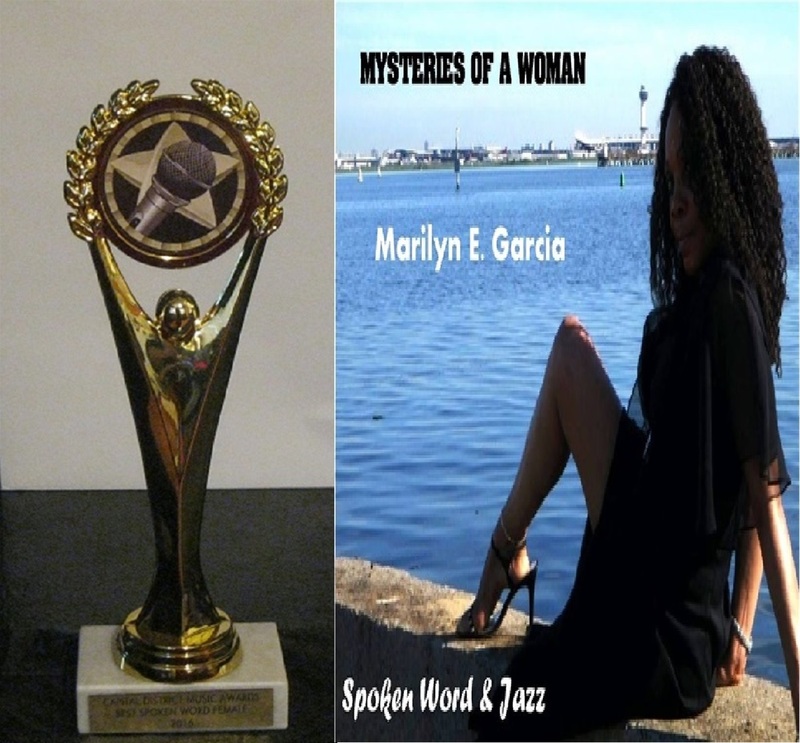 The Collected Poetry Of M.E.G. 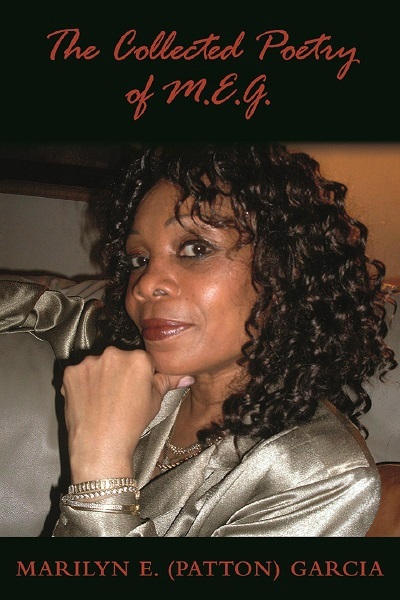 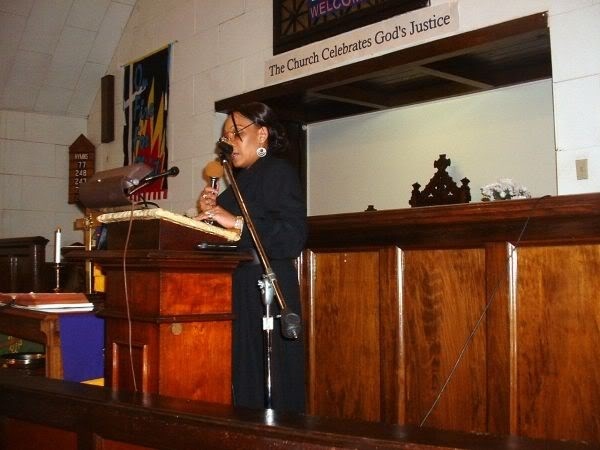 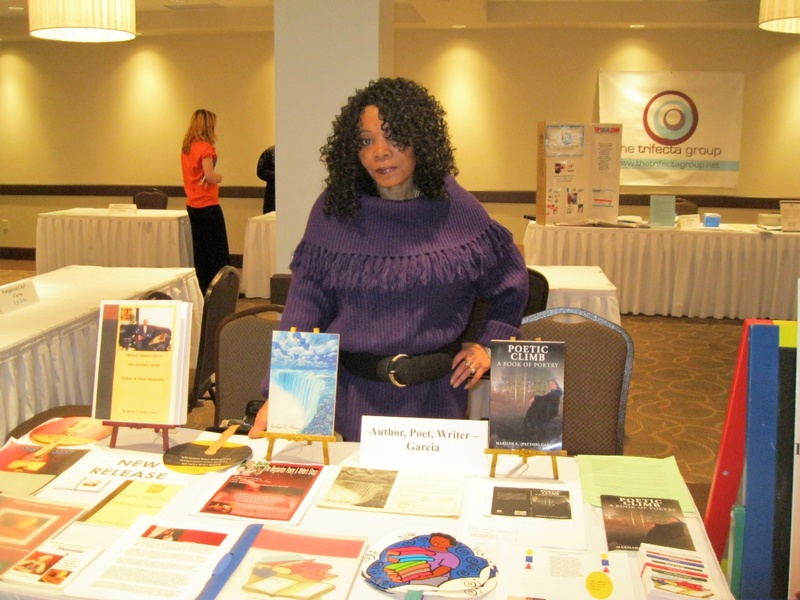 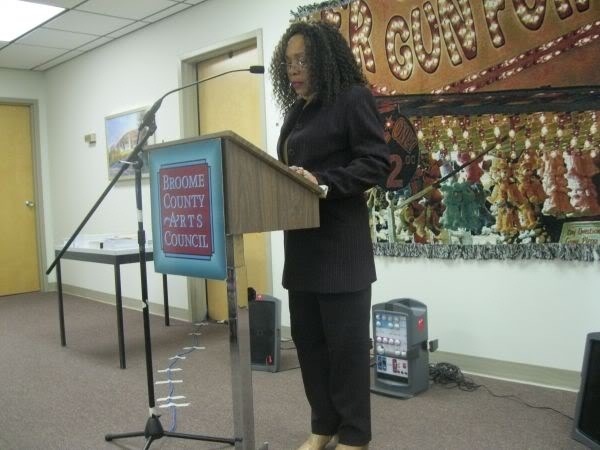 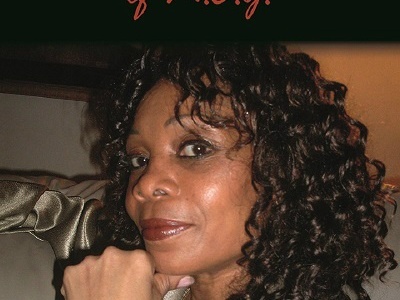 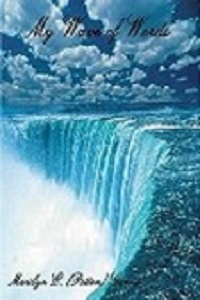 Author, Poet & Writer Marilyn E. Garcia at the New Frontier Business Development 2012 Conference & Expo in Binghamton, NY.